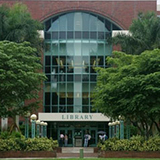 The FAU Libraries advertise all employment opportunities through the Florida Atlantic University web portal for job seekers at http://fau.edu/jobs/ . When the Libraries have vacant faculty or managerial positions, they may also be listed through this web page. 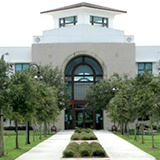 It is the expectation that all FAU Libraries staff members will demonstrate exceptional workplace behaviors in the execution of their specific position responsibilities. These behaviors are customer focus, collaboration, creative problem solving, continuous learning and a commitment to diversity, all of which are reflected in the Libraries’ Mission and Strategic Goals. 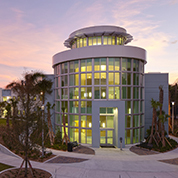 The FAU Libraries place students first. We work hand-in-hand with our faculty and other colleagues to provide the best educational experience possible for all of our students and join with the University in its Race to Excellence. This is an exciting time to join the Florida Atlantic University Libraries as we strategically realign our organizational culture and services to support the current and future needs of FAU’s students, faculty, researchers and the broader community. Sorry, there are no jobs available at this time. Please come back later.